Recently I came across a need to restore photos of my memory card. This article records my process of solving this problem. Last year I traveled to Europe and took thousands of photos. After coming back, I backup photos to Google Photos, and then I deleted and formatted all the photos in the memory card. Then I continued to take lots of new photos. However, recently I found out that I needed two of these deleted photos. Of course, these two photos are not backed up on Google Photos, and now the camera memory card not only did not have those photos, but also I formatted the memory card three times. Is there any way to recover it? 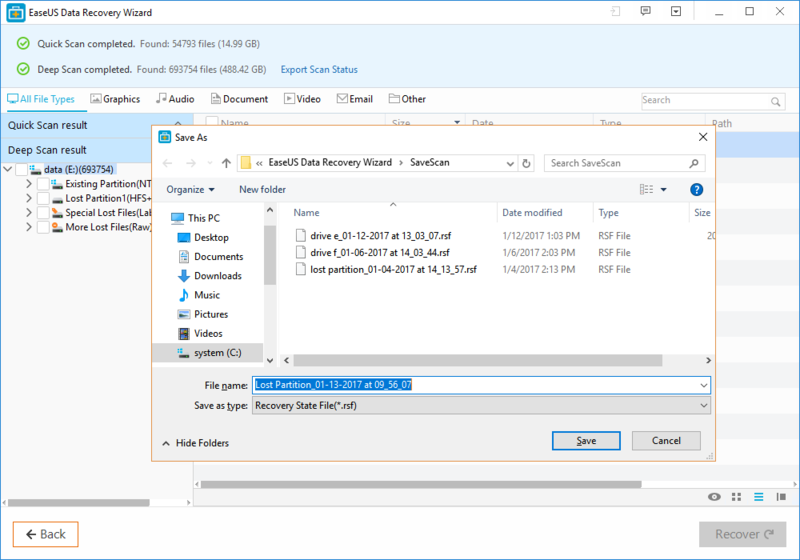 Because of this demand, I try to use the free data recovery software called “EaseUS Data Recovery Wizard” (Windows and Mac version), and it is recovery data successfully . Now that I have effectively solved my practical problems, I also record the “EaseUS Data Recovery Wizard” memory card recovery software for you reference. 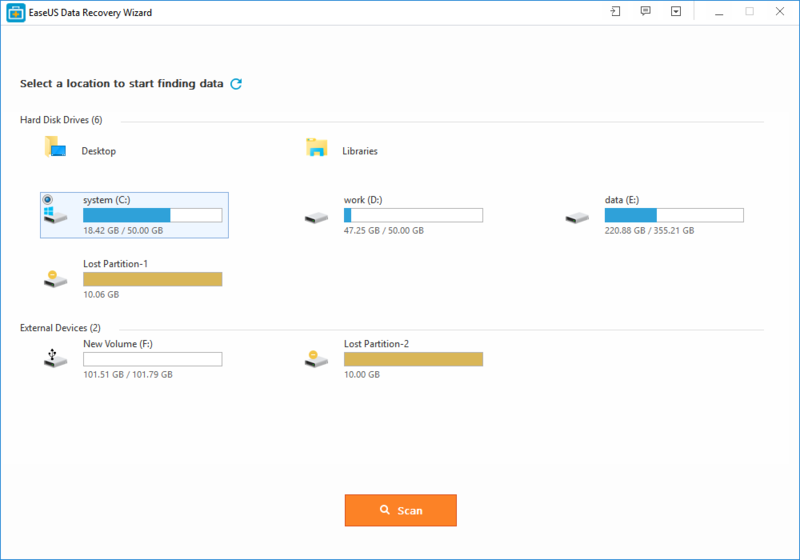 The EaseUS Data Recovery Wizard is very easy to use, requires no computer technology at all, does not require any prior settings, and has very good navigation to help you recover the specified data on the designated drive. And “EaseUS Data Recovery Wizard” has a free version available, you can free recover 2GB data , just my demand is only 50 MB need to recovery , which can meet the daily recovery needs. After installing “EaseUS Data Recovery Wizard”, I connect the recently formatted memory card. At the same time, “EaseUS Data Recovery Wizard” software will automatically detect the new memory card , you just need click the memory card , the software will begin to scan automatically. The operation is very simple, basically anyone can complete the operation. At this time, my camera memory card was completely free of photos, because I recently reformatted my memory card again. The “EaseUS Data Recovery Wizard” scan is divided into “Quick Scan” and “Deep Scan”, because I want to rescue the file has been formatted several times, so the “Quick Scan” can not be found, only to try “Deep Scan” Look at the results.Deep scan takes a lot of time. After scanning the memory card of my whole camera, it takes more than an hour to estimate, but the photos are founded ! That’s amazing . It really find the photos that I deleted and formatted last year. 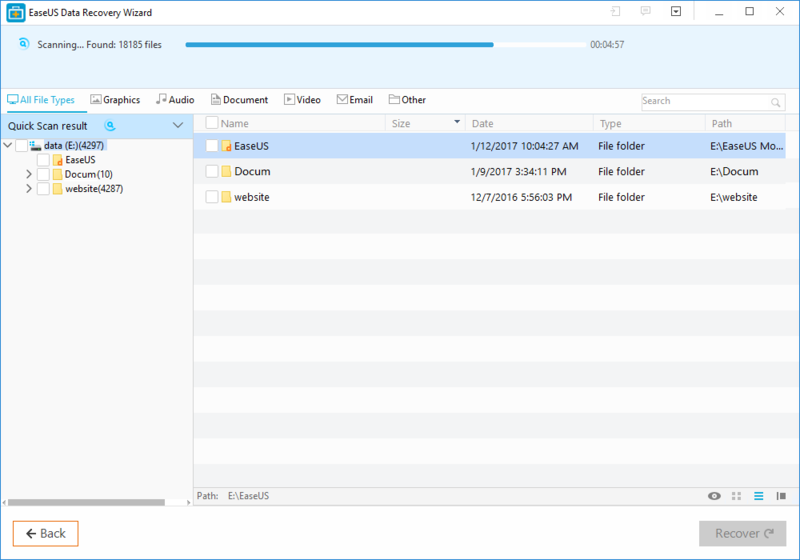 We can in the “EaseUS Data Recovery Wizard” file preview mode to find which files found, so to restore more convenient. Next, specify the individual files that we want to restore. If checked, select [Recover] in the lower right corner, and the file will be saved to the new location you specified.Without restoring the entire disk, you can choose the file you need to restore. The restored pictures are still the original size . The experience of using “EaseUS Data Recovery Wizard” to solve the problem is very good, so I also write an article to share with you. The company also has another highly praised backup software. I personally recommend that you need to cloud back up or make multiple backups yourself, and you can use the “EaseUS Data Recovery Wizard” data recovery software as a accidental recovery.